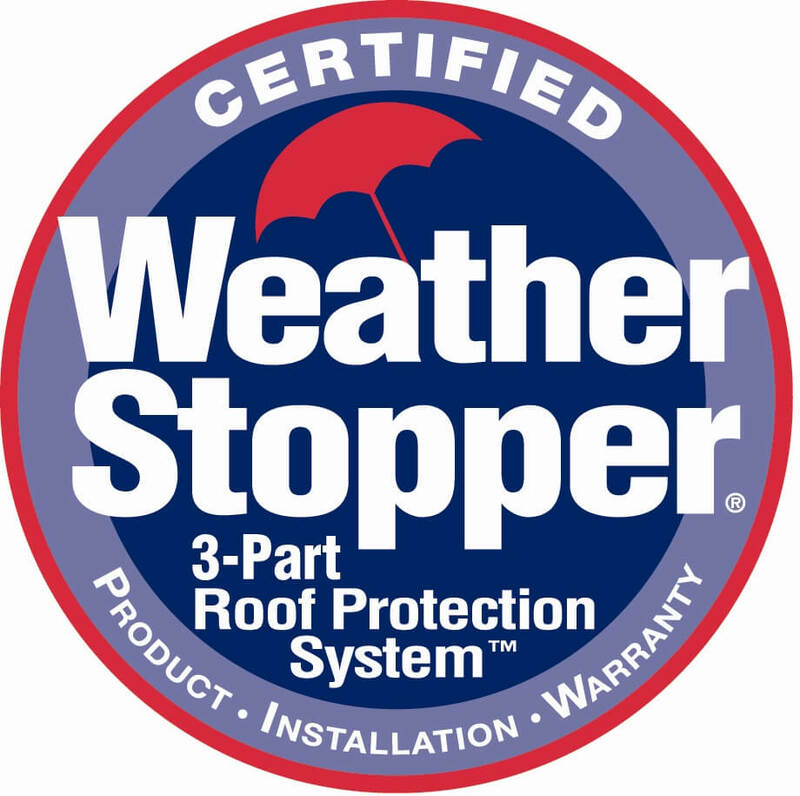 Your roof is your home’s primary protection against the elements. We use the right components to ensure a long-lasting, watertight roof for your home. Our certification with quality GAF roofing systems ensures that you end up with a beautiful roof and a LIFETIME warranty. Many customers also choose to do a gutter upgrade when they replace their roof. Often overlooked, the right gutters can decrease your maintenance time and protect your home.